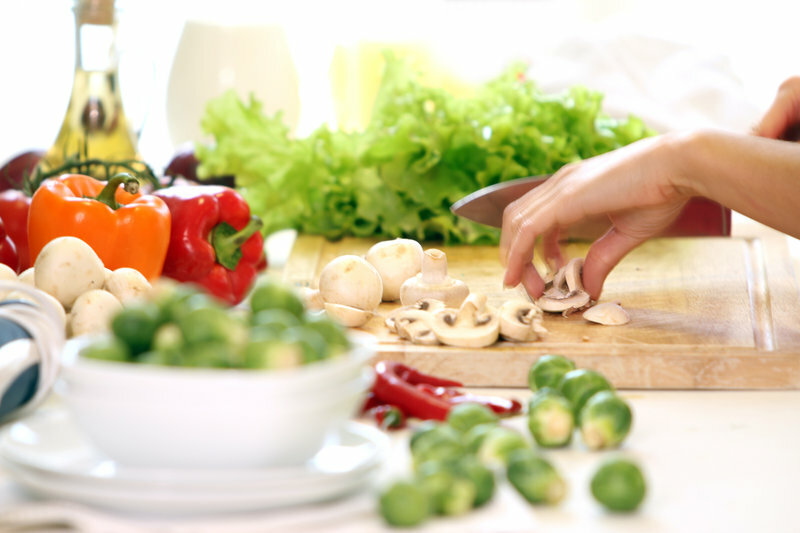 There is a simple trick to a balanced diet: stock your kitchen with healthy and versatile foods. Having these foods on hand in your pantry, refrigerator or freezer really simplifies the meal-making process. In this blog post, learn which foods you should never be without. 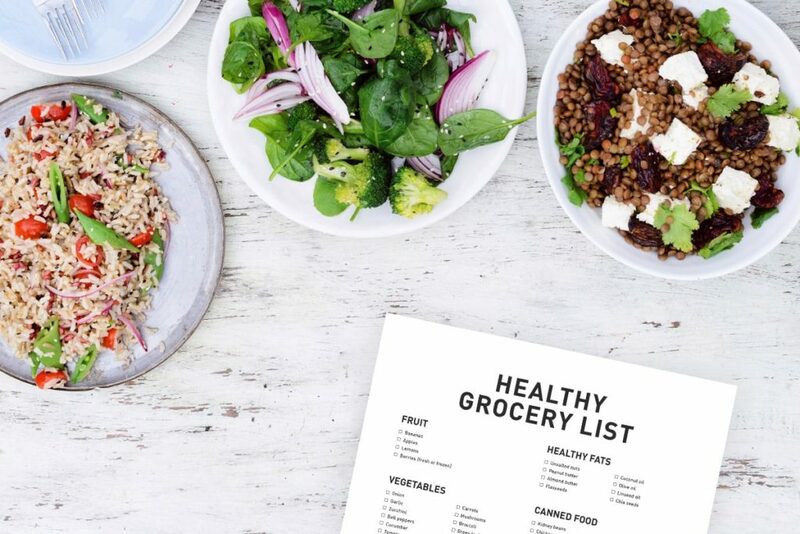 We’re also giving you a healthy shopping list PDF to download and help you get started! Every pantry should contain lentils, chickpeas, beans and peas. They are great sources of vegetable protein and rich in fiber. 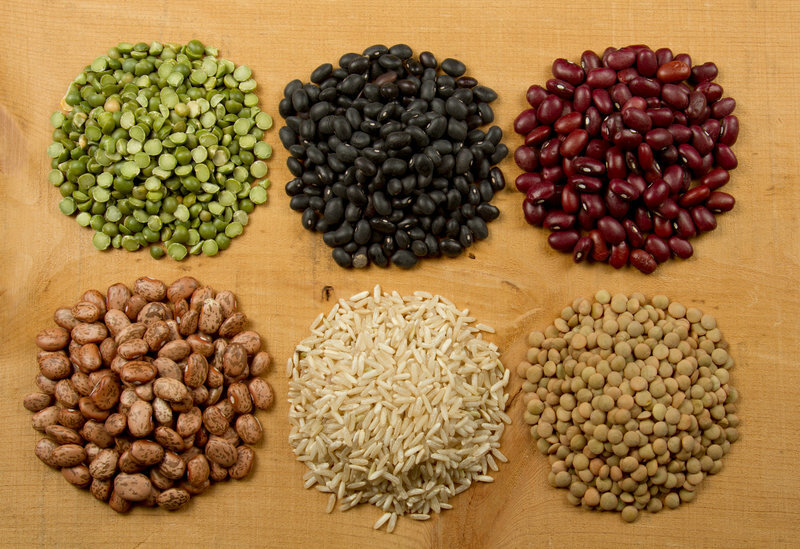 Clinical studies have shown that legumes can prevent diabetes due to their low glycemic index. Use beans, lentils and peas for curries, chilis, this fruity quinoa salad or even these super moist chocolate brownies. They come in cans or dried (but don’t forget that you need to pre-cook these). Unsalted nuts are the perfect all-rounder: they are rich in valuable fatty acids, protein, vitamins and minerals. Snack on nuts between meals, put them in a smoothie or your morning oatmeal, or add them to sauces in the form of nut butters. But don’t overdo it: walnuts, almonds and the like are high in calories. It’s hard to believe, but eggs are bursting with vitamins. Plus, they contain all nine essential amino acids. 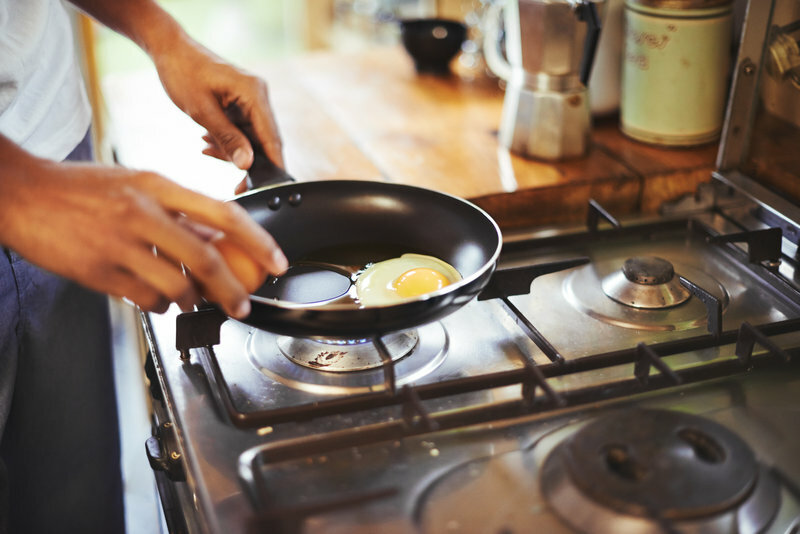 Eggs are very versatile, which is why you should always keep some in the house. If you eat this high-protein food for lunch in a salad, you are pretty much guaranteed to avoid hunger cravings in the afternoon. Onions and garlic belong to the genus Allium. A healthy, fresh diet is almost unimaginable without these two, as they are crucial for adding flavor to the food you eat. Onions contain essential oils and sulphur-containing compounds (sulfides). This makes them not only an herb, but a medicinal plant, as well. Sulfides are phytonutrients, which are said to have many benefits for your body. For instance, they are supposed to lower your risk of cancer and protect you from bacterial diseases. Sulfides are always present in garlic. Potatoes are a valuable source of potassium and a very low-calorie side dish. 100 g of this tuber have a mere 75 calories. Popular ways of eating them are as mashed potatoes, potato soup or homemade French fries. Potatoes keep a long time if they are stored in a dark, cool and dry place. The same goes for onions and garlic. Fresh berries are often rather expensive. In summer, gather a few extra blueberries or strawberries and freeze them for winter. Or buy them already frozen: the colorful berries keep many of their vitamins and minerals in the freezing process. Enjoy them in your next smoothie or stir them into your oatmeal. Whether whole, ground or as an oil, you should always keep flaxseeds in the house. This superfood is a great source of soluble fiber, protein and alpha-linolenic acid (an omega-3 fatty acid). For many people, going a day without them is unthinkable: The mucins contained within the seeds are good for your bowel health. Mix flaxseeds into smoothies and yogurt or sprinkle them over salads. But don’t forget to always drink a big glass of water when eating the seeds. 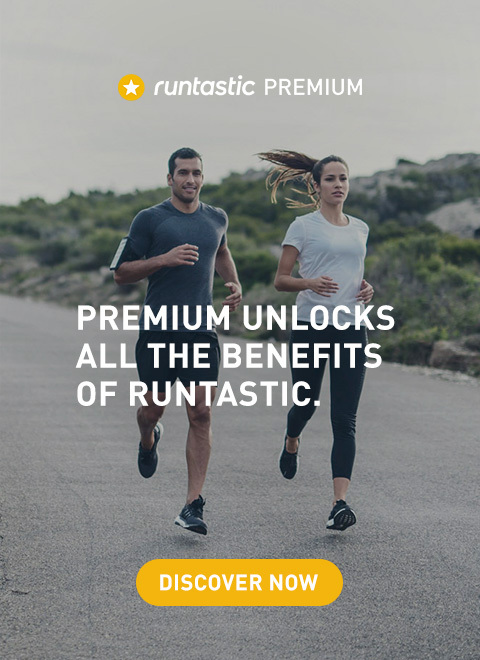 Otherwise, you run the risk of constipation. Cold-pressed flaxseed oil should never be heated and only used for cold dishes. It’s best to store it in the refrigerator. The fruit of the date palm actually contains more fiber than whole grain bread, more potassium than bananas and they support your digestion. Due to their high sugar content, dates provide a quick boost of energy (especially for runners!) and thus curb their cravings for sweets. Dates also go well in shakes and brownies. Spinach, kale and arugula: From now on, make sure that you always have green leafy vegetables in your refrigerator. Seasonal “green stuff” is healthy and very versatile. Mix up the ways of preparation so they don’t get boring: from green smoothies to salads and pasta to curries. Leafy vegetables are packed with nutrients and most importantly fill out your meal. That way you feel satiated without having to consume too many calories. You should always have oats in the cupboard. Like legumes, they are a good source of fiber and have a low glycemic index, meaning that your blood sugar levels rise slowly after eating them. The advantage of this is that your pancreas doesn’t have to produce as much insulin, which keeps you feeling full longer. Yogurt is a fantastic source of protein. Avoid the fruit yogurts at the supermarket and stick with the plain variety. This helps you cut down on sugar and calories. Plain yogurt is also a probiotic: It contains live bacteria that help optimize your gut flora. Mix some yogurt into your post-workout smoothie or enjoy it with berries and oats for breakfast. Two or three pieces of dark chocolate can satisfy your sweet tooth and make you feel happy. The cocoa bean is full of flavonoids (phytonutrients) and is thus considered to be a superfood. Dark chocolate not only reduces inflammation, it also lowers your blood pressure. Green tea also provides you with flavonoids (catechin). 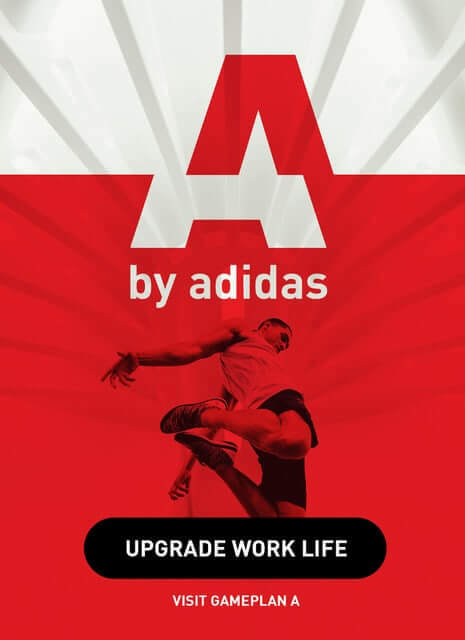 It puts you in a good mood and stimulates your metabolism while you rest – which in turn helps you lose weight. 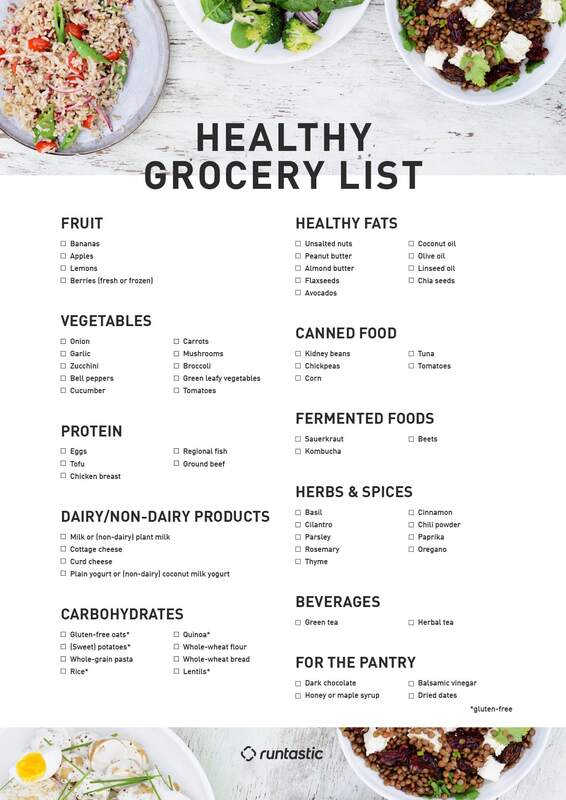 We have put together a healthy shopping list as a PDF to help make your next trip to the store easier. Just print it out and take it with you to the supermarket!